After 14 years, the Diesel decided to suspend play for the 2010 WFL season. After a very serious evaluation of the complete organization, it was decided that it was time to Reorganize, Restructure and Recruit. Since 1997, the Dallas Diesel has never missed the opportunity to show any team any where what the Diesel Style Football is all about. Since then, the team has earned the reputation of being one of the best teams in the country. In 2006, the Diesel won the North American Football League Championship and earned the #1 Minor League Football Team ranking. In 2007, the Diesel returned back to the NAFL championship, but was defeated. In 2009, the Diesel won it's way into the World Football League's World Bowl making it 3 out of 4 years of playing in the "Big Dance". Just this past week, National Football Events, an organization that recognizes and ranks minor league football teams , did a poll of the Top 20 Minor League of the 2000 - 2009 Decade and the Diesel comes in at number 8. With such impressive credentials, you would think that local DFW athletes would be beating the doors down to be part of the Diesel, but that's just not the case. There seems to be several local yokel football leagues that have saturated the metroplex with 10 to 12 teams that play in the spring. None of these teams compete on a national stage, but their owners seem to hypnotize the players selling them on the idea of playing for a championship ring. A local yokel championship ring that is only recognized in only certain parts of Texas. What is this hold that convinces the players to not play for the Diesel? Is it the lack of confidence that comes from not knowing just how well they would stack up against athletes from all over the country or is it the fear of not being able to measure up to rigorous requirements of a legendary organization? The Diesel is seriously entertaining the idea of providing players and staff the opportunity to earn compensation for the 2011 season and is inviting all athletes that want to be a part of a legendary organization. We are now accepting email request for anyone wishing to tryout for the 2011 team. 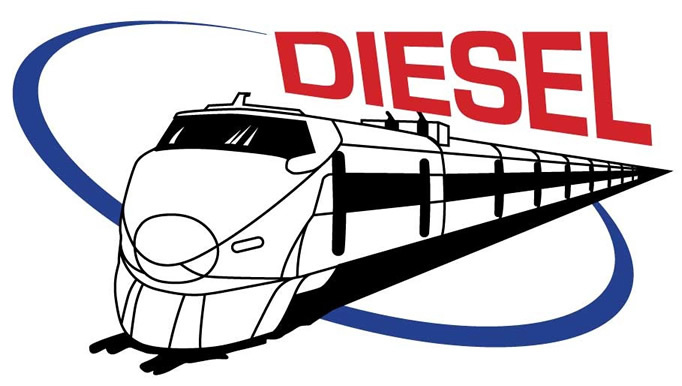 Email us at info@dfwdiesel.com. A tryout date will be announced in the immediate future.